Get to know our company and take a look behind the scenes. we know we’ve done well. 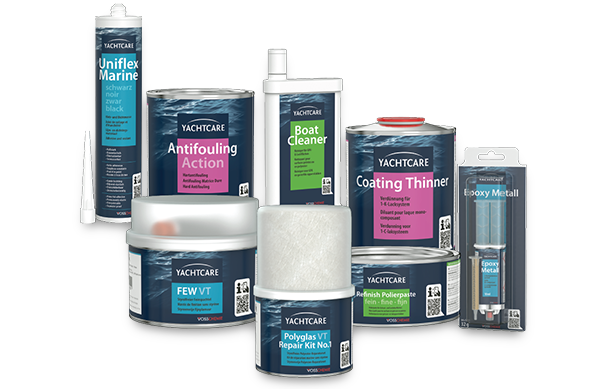 for all boat-building materials above and below the waterline. 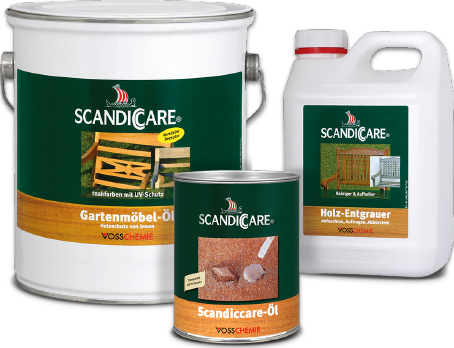 The SCANDICCARE wood care range is based on natural oils that allow wood to breathe. This helps to preserve and reinforce the original character of every type of wood. shipbuilding, transport and wind power sectors. 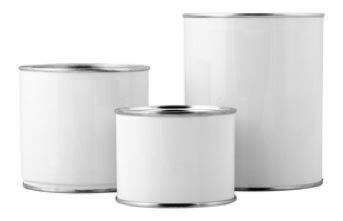 The portfolio offered by Vosschemie GmbH ranges from custom formulations for industry and practical system solutions for professionals to user-friendly quality products for the DIY sector. Three divisions stand for one portfolio of established products and high-performance innovations. Private Label – tailor-made for success. 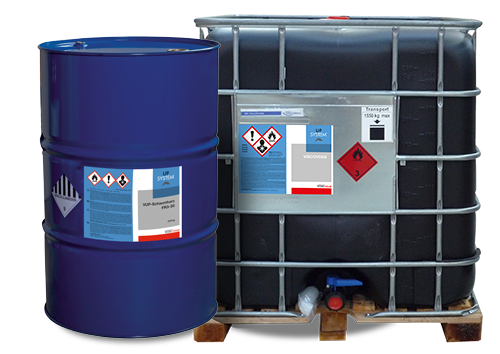 As a specialist in one and two-part filling compounds in DIY and professional quality, we support you from your first idea for an own-brand range right through to the market launch. Whether you are planning to extend your product range or want to talk about outsourcing your in-house production – we are a skilled contact with a bespoke solution for every requirement. Make the most of the efficiency and productivity that an innovative mid-size, family-run company can offer. Vosschemie GmbH turned its attention to global markets in 1964, when it established its first subsidiary outside Germany, Soloplast-Vosschemie S.A.S./France. S-China is the name of the sales company set up at the end of 2013 in Hangzhou, Zhejiang Province, 180 km from Shanghai. Vosschemie products are now perfectly at home on all five continents.